Visit Us On Family Day at NAIAS! 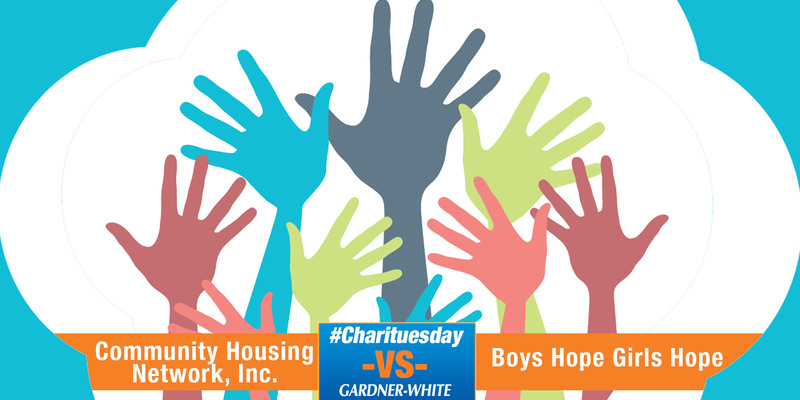 Gardner-White Furniture loves being a part of the North American International Auto Show each year by sponsoring NAIAS Family Day! We have a great time with everyone at the auto show every year and we can’t wait to see you again this year! Check out the interview below of our president, Rachel Tronstein, with WXYZ at the NAIAS Charity Preview from last year. 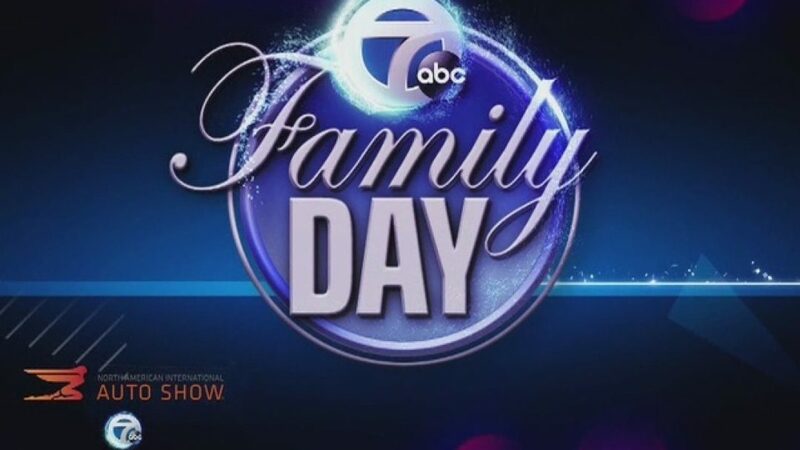 If you’re looking for something to do with your family, join us on Monday, January 21st for Family Day at NAIAS, hosted by WXYZ! Family Day will take place Monday, Jan. 21 from 11 a.m. to 5 p.m. in the atrium at Cobo Center. We’ll be joined by a host of Channel 7 personalities and more that you can meet, and they’ll be signing autographs and taking pictures. Alan Campbell and Glenda Lewis will host for the event. The activities, located in Cobo Center’s Atrium, are free for all attendees. 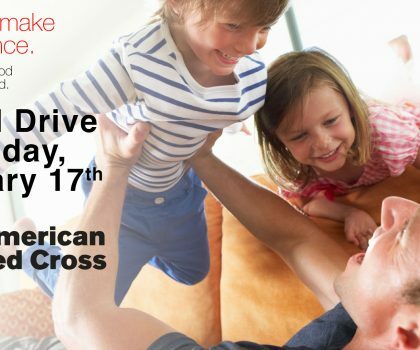 Gardner-White Hosts Blood Drive Near You on January 17th!